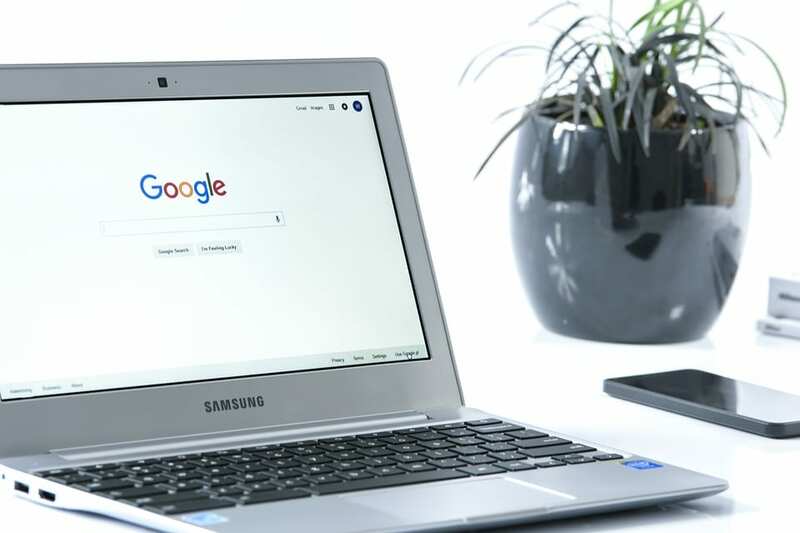 Local SEO is a collection of search engine optimization strategies that help businesses get noticed by a local audience. Businesses with a physical location, or those that provide services to a specific geographical location benefit from local SEO. The great thing about local SEO is that it gives small businesses an advantage. This isn’t about a bidding war on keywords or having tens of thousands of followers of social media. Local SEO helps small businesses meet the members of their community face to face, on a local level, where it counts. Sounds amazing, but how is local SEO different from standard search engine optimization tactics? It’s all about small differences that make a major impact. Let’s dig a little deeper. With local SEO, you’re not concerned with reaching the largest audience. It doesn’t benefit you, as a small business, to reach an audience that’s geographically out of reach. Instead of aiming only for keywords that are high performing for your industry or niche, local SEO looks at how customers search for businesses near them. For example, if you operate a hardware store, a local customer might initiate a search like “best professional tools near me” or “where can I buy a wet vac in Sunnyville after 6:00”. The keywords local customers use are more specific, informational and include more long-tail combinations. For local SEO, a Google My Business (GMB) listing is crucial, and easy. A GMB listing is the box that shows up on a Google search that contains all the vital details about local businesses. Your name, location, hours and contact information are standard. The beauty of a GMB listing is that you can easily adapt it to do a ton of SEO work for you. For example, Google loves Google, so verifying your GMB listing is an instant win. Secondly, when you fill out your GMB page completely and accurately, it gives you instant credibility in the eyes of Google and your local audience. Finally, it’s easy to get more from your GMB listing by encouraging reviews and posting updates, such as sales and your latest news, frequently. Having a site that’s optimized for the mobile user is a necessity. So important that 61% of mobile searches are more likely to contact a local business if they have a mobile friendly site. But, you should be thinking in terms of mobile first, not just mobile friendly. Google looks at your mobile site first when performing its ranking magic. If you don’t have a great mobile site, you’re going to get pushed aside, which is death for SEO. Mobile optimization includes features like fast loading speeds, responsive design, leveraging voice search and creating SEO content that super easy to consume on mobile devices. Social media and local SEO aren’t mutually exclusive. Small businesses can leverage social media to boost the power of their local SEO strategy. For example, social media marketing promotes and drives traffic to your website, but it also plays into key local SEO factors like online reviews, business information that’s consistent with your GMB page, and local keyword rich descriptions and content. This is just the beginning. There’s so many ways to optimize your local SEO strategy for producing results. It’s time to position yourself as a successful business in your community. Contact Ola Moana Marketing, and let’s start working on a great local SEO campaign for your business. ⟵Is Video the Missing Piece in Your Social Media Marketing Strategy?